Even though they are available all year, I love eating mangos as the weather gets warmer. I don’t know what it is but the sweet flavor goes great with other summer fruits and vegetables. Normally I love making mango salsa and mango sorbet, but this year I want to be more experimentive, especially with this being the first full summer that we have a grill. With mangos being on sale now in our local grocery, I am determined to stock up and make some delicious treats. 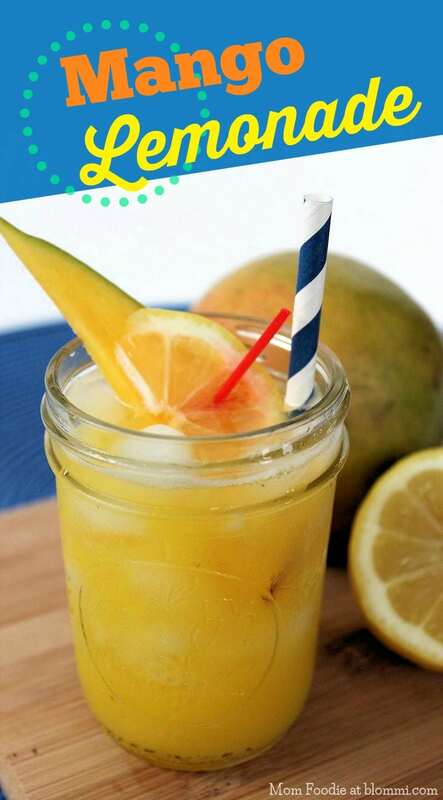 Knowing that many of you love mangos just as much as me, I decided to reach out to some of my favorite bloggers, who were delighted to share some of their family favorite mango recipes with everyone. Below, we included 30 Mango-licious recipes that we are certain everyone in your family will love. Feel free to tell us what you think and share your own favorite recipes in the comments. All of you have shared some amazing recipes with me in the past and I’m always delighted to see what amazing things my friends and readers cook up in their kitchens! 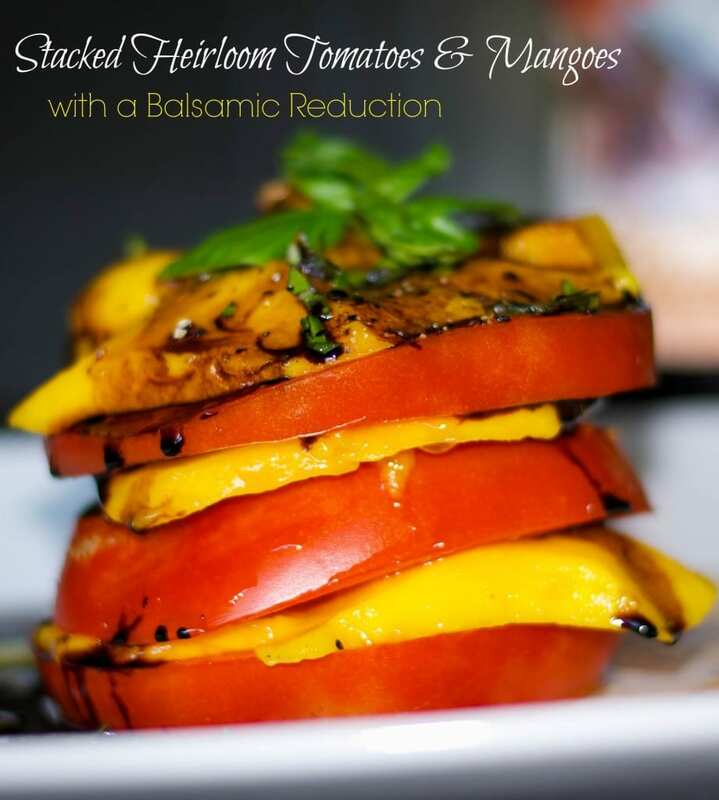 i am not a huge fan of mangos, but i like some of the recipes here. i like the sour mangos more than the sweet ones so the one with tres leches cake may be a perfect fit. OMG these recipes look so good. I love mangos! I can’t wait to try these out. I absolutely love mangoes. I am a HUGE mango fan so these are great! I also make an awesome spicy asian mango salad. 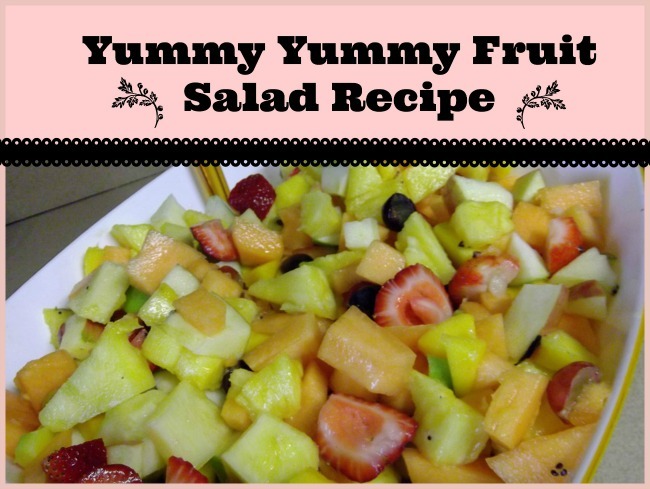 The smoothies, cake and fruit salads look good. I’ve never been fond of mixing fruit in with my meat. I’ll bet a grilled mango would be pretty tasty. 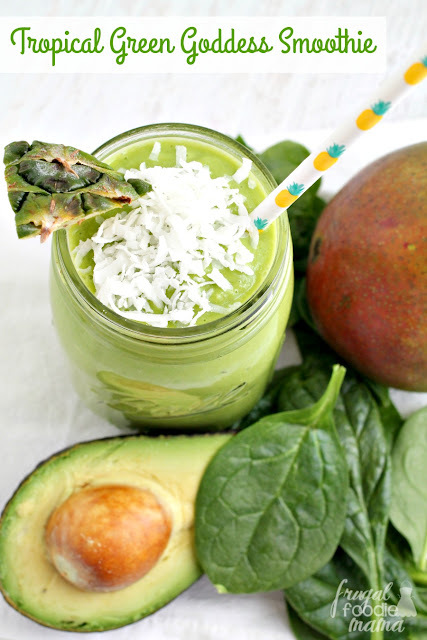 The Tropical Green Goddess smoothie sounds so yummy! I love mangoes anyone have any tips on cutting them up? i love mangoes!!! great post. thanks! Mangoes are the best! I can’t wait to try some of these delicious looking recipes! Thanks for the recipes! I love the sweetness and refreshing taste mango adds to foods. the Mango and black bean salsa looks so good! Ok, I love mango, but some of these I’m iffy on, lol. But the Tres Leches Cake with mango looks really good to me! I love trying new foods and recipes. I haven’t had a mango before. I am a huge fan of mangoes, but usually only eat them alone, this would be one awesome change!! I like mango, however I seem to have only eaten it as fruit. I checked out some of these recipes and they look really delicious! I am thinking about trying the Sunset Pizza, It looks good! Thanks for sharing! i love mango!!! amazing!!! i need to try these asap thanks for sharing! I live in Florida and Mangos are like a staple here. This recipe book is right up my alley. I really don’t know too many things to make with mangos, but this would definately help. My husband loves mangos! I will try some of these recipes soon for him! My husband loves Mangos. 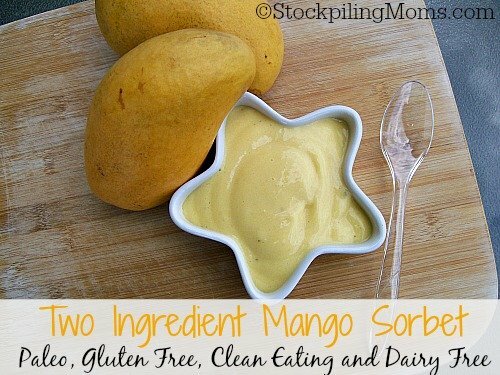 I think I will surprise him with the Two Ingredient Mango Sorbet from Stockpiling Moms. Thanks for sharing all of these wonderful recipes. 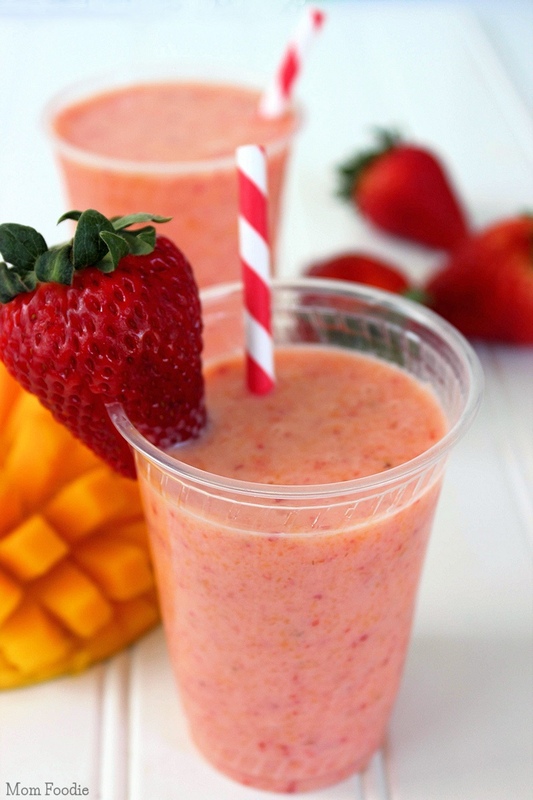 These Mango Recipes look delicious. 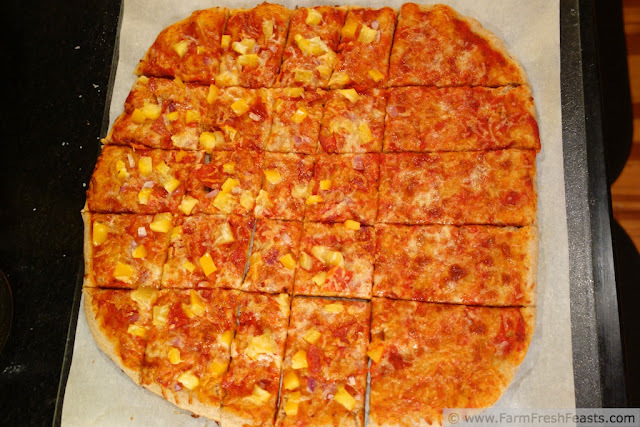 I would love to try the Sunset Pizza and the Mango Taco Recipe. 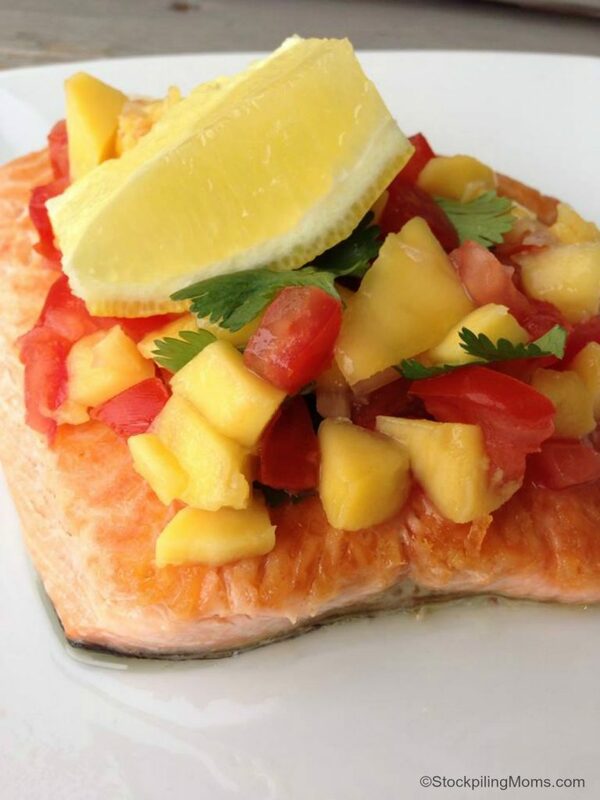 What a great Summer recipe collection of mango recipes. They all sound delicious! Thank you! 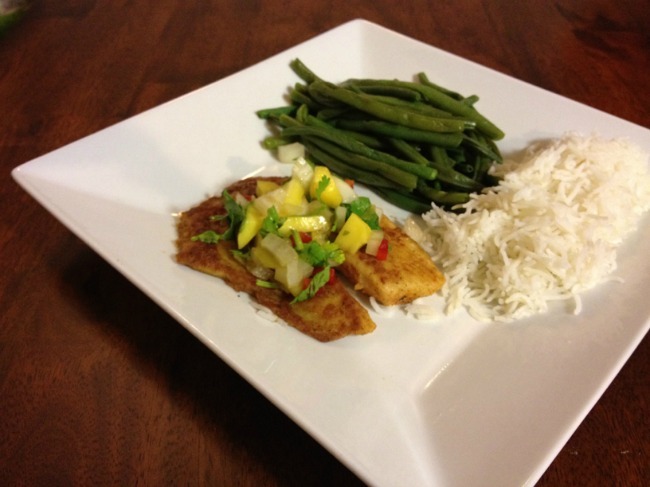 I love mangoes and these are some tasty recipes! 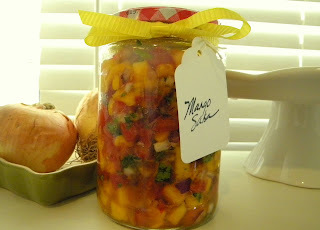 I want to make the Mango Black Bean Salsa soon. yum! 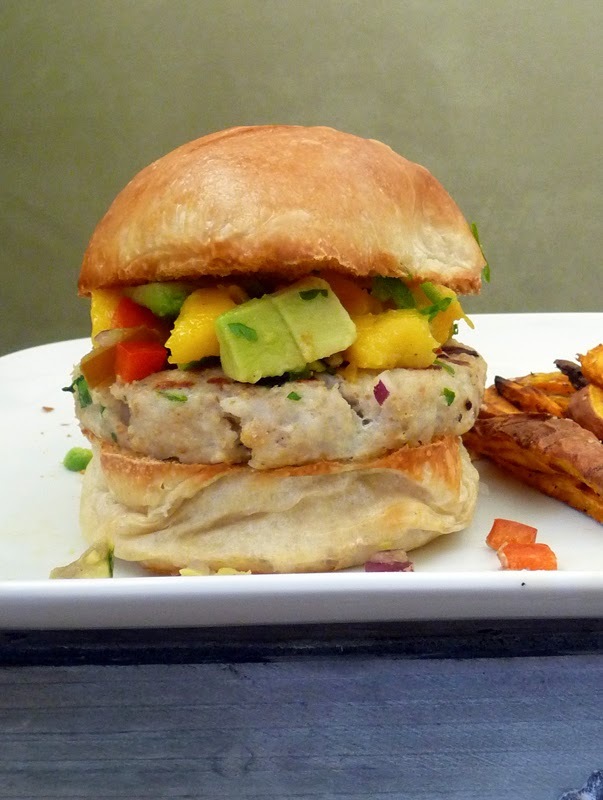 We are not big mango eaters, but after seeing all these recipes, I am going to try some! Oooo! Mangoes! I love, love, love mangoes! Can’t wait to try these out! Thanks! 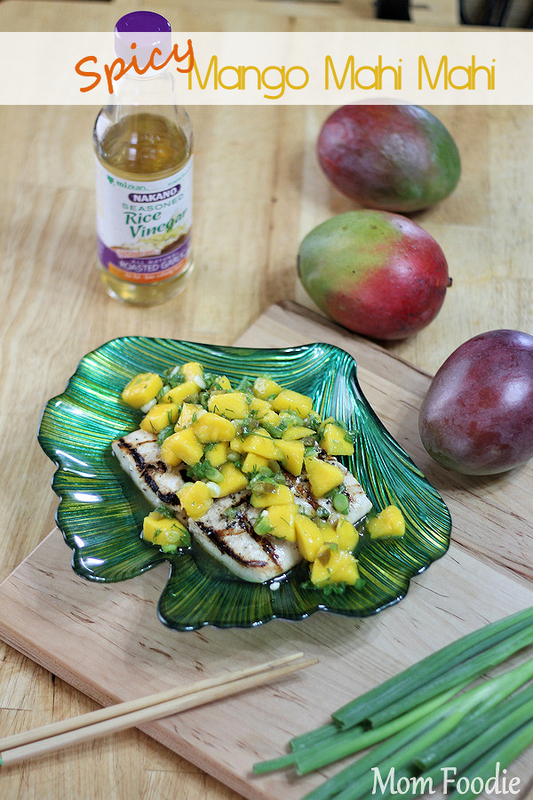 I don’t love mangos on their own but really like them used in a recipe. This would be a great book for me to experiment with mangos more at home. Oh my gosh! I am SO excited to try out some of these recipes! I love mangoes… this is perfect for me. I love seasonal recipes, mmm… I can taste it! Plus, I have mangoes to use up! Thank you! 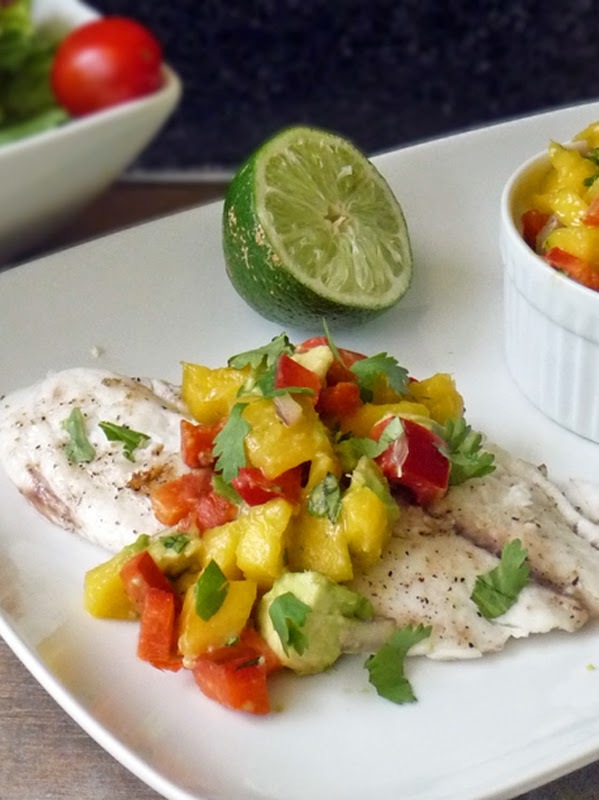 You can’t beat a good mango salsa on a fresh piece of fish! I would be interested in learning new ways to incorporate it into yummy dishes. I love mangos, especially mango lassi(yogurt-based drink) and mango achaar(pickle). My mom used to make mango ice cream for social gatherings. You have featured some great recipes in your post. The mango coconut rice sounds delicious. This is a great collections of mango recipes. I pinned this page. I love mango. Thank you for sharing. Wow, most comprehensive list of mango recipes I’ve ever seen. We’ll have to give some of these a try this summer.